I hope you enjoyed that little burst of song (and maybe even sang along in your head!) 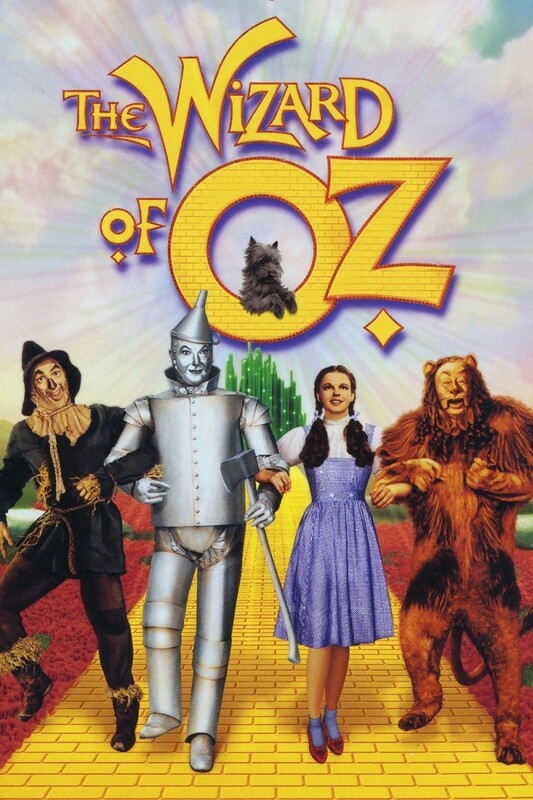 L. Frank Baum’s classic story, The Wonderful Wizard of Oz is known all over the world and has brought warmth and smiles to people of all backgrounds, ages, and generations. To add to its magic, it also had some fairly good advice and words of wisdom in its storytelling! You can check out the classic movie adaptation here as well as some of the novel’s wonderful words below! Remember friends, follow the yellow brick road!